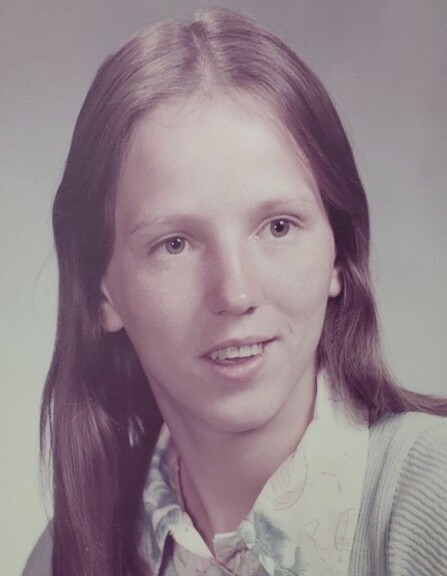 AUBURN | Theresa M. “Terry” (Berry) Cory Sullivan, 60, of Auburn, passed away peacefully Thursday evening, March 21, 2019, at Auburn Community Hospital surrounded by her loving family. Theresa was a lifelong resident of Auburn, the daughter of the late Gerald Sr. and Mildred (Day) Berry. She graduated from Auburn High School in 1977, and went on to become an L.P.N. She was employed for several years by Auburn Memorial Hospital, Loretto, and the former Cayuga County Nursing Home. Music brought a lot of happiness to Theresa’s life, and she enjoyed listening to many different styles of music. She truly enjoyed being in the company of others. One of Theresa’s greatest joys in life was being a grandmother, and she was affectionately called “Gramma T.” Her beautiful smile, sense of style, endearing personality, and pink hair will always be treasured and truly never forgotten. Theresa is survived by her loving daughters, Lorinda Smith, of Auburn, and Jessica Pellett, of Westborough, Mass. ; son-in-law, Jare Smith; three grandchildren, Cadence, Buddy, and Casey; three grand-dogs, Sprinkles, Chincy, and Carlos Danger; 10 siblings, Marcia Reese, Denise Morphy, Linda (Roland) Ford, James (Sylvia) Berry Sr., Joan (Steve) Dawley, Barbara (Pat) Marren, Peggy (Chuck) Randall, Patricia (Gregg) Potter, Michelle (Alan) Bergerstock, and Michael Berry Sr.; several nieces, nephews, and cousins. In addition to her parents, Theresa was predeceased by her husband, Robert in 2016; son-in-law, John Pellett II; special cats, Snowball and Jack; grand-dogs, Yoda Steve and Pablo; sisters, Sharon Cox, and Jean Tallada, and brothers, Gerald “Paul” Berry Jr., and Thomas Berry. Calling hours are from 4 to 7 p.m. this Sunday at the Pettigrass Funeral Home, 196 Genesee St., Auburn. Services are at 11 a.m. Monday at the funeral home. Contributions may be made in her memory to the SPCA, 41 York St., Auburn, NY 13021.